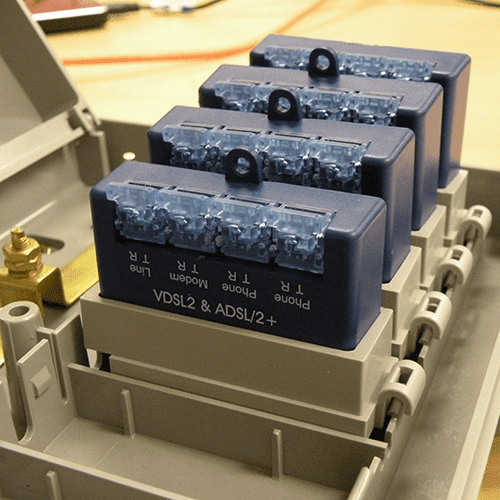 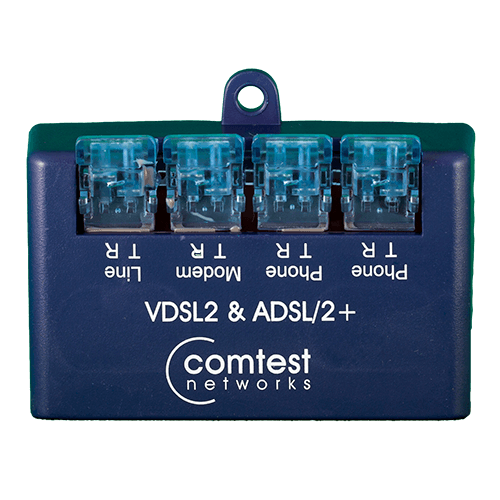 The Universal Splitter is a full VDSL2 splitter, backward compatible to ADSL2+ and ADSL. 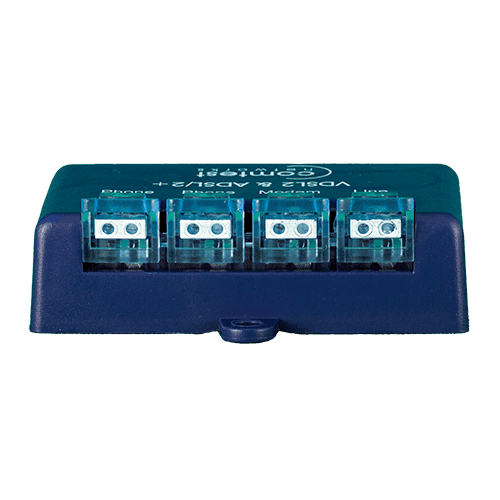 With a potted cavity and gel-filled IDC connectors, the Universal splitter is suitable for all applications from the NID outside the house to inside the wall plate in apartments. 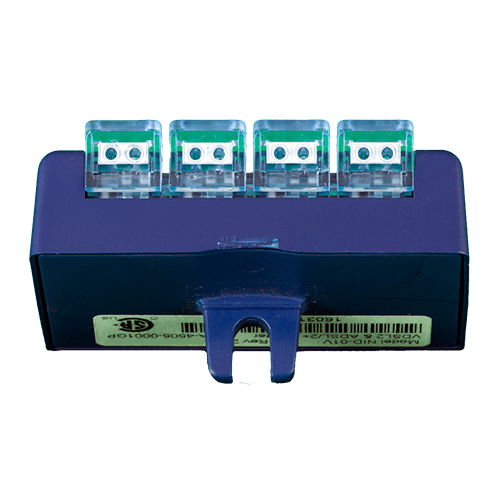 Please refer the product application note for details on how the Universal NID will reduce your installation time!